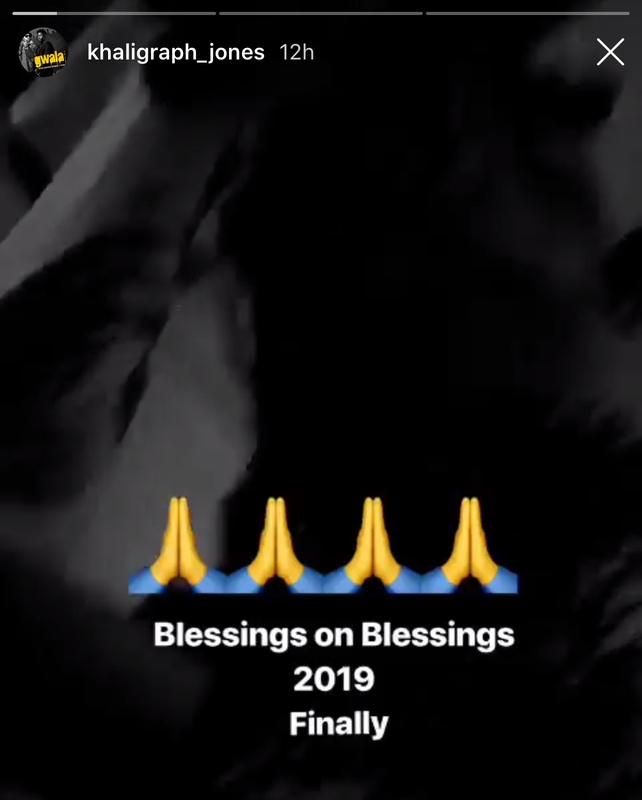 Khaligraph Jones is receiving a big blessing this year. So Georgina Muteti is one gorgeous babe and Khaligraph has decided she is his forever after he posted a picture with her and the baby bump. From the look of things, she is heavily pregnant, so this year will earn her the title, mum and Khaligraph, dad. Khaligraph, who is part of the Coke Studio artistes, was a guest during the first screening yesterday at Sankara and he came with his babe and that is where the cat was let out of the bag. We wish Khaligraph and Georgina all the best in their new journey as parents.